NOINO: Happy New Year !! 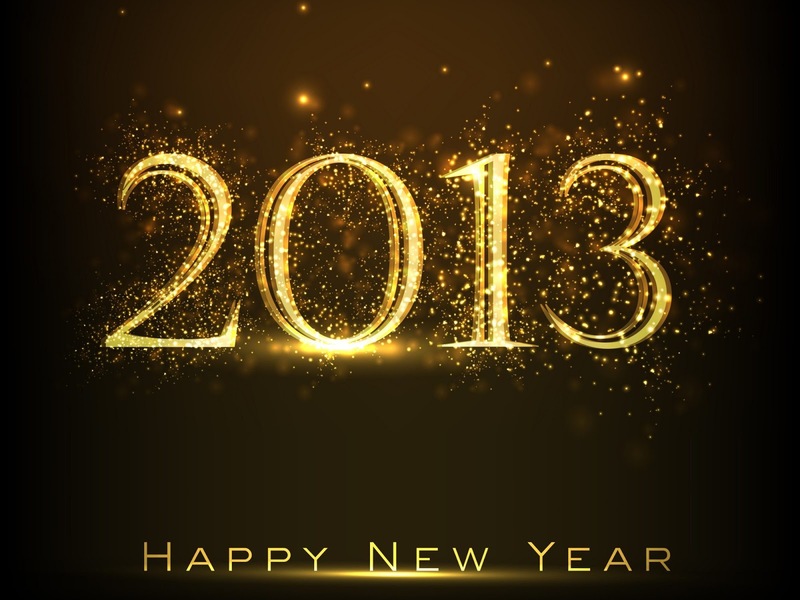 We wish you all a very Happy New Year, 2013..! !